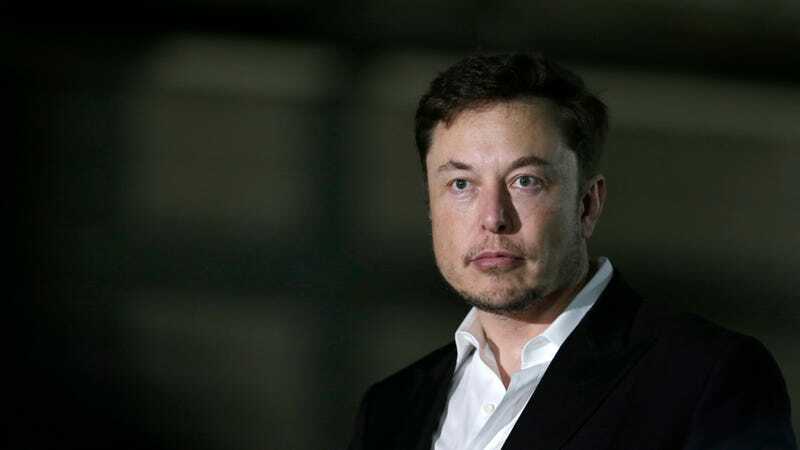 In a series of tweets in July, Tesla CEO and SpaceX founder Elon Musk referred to a cave diver involved in the rescue of a Thai soccer team as a “pedo guy.” Now Vernon Unsworth, the diver in question, has filed a lawsuit against Musk in California’s Central District Court alleging defamation. This suit caps off a rough couple of months for Musk. Dave Morton, Sarah O’Brien, and Gaby Toledano who respectively filled the roles of chief accounting officer, VP of communications, and HR chief, respectively, all recently exited Tesla—a company that remains the subject of SEC inquiries and shareholder suits after another Musk tweetstorm that suggested he had acquired the necessary funding to take the company private. We’re reached out to Musk for comment.